While leaders always think of company as a whole, we should never forget the single individuals behind it. It all starts from a single person having clear goals, feeling accomplishment, them being happy at the end of the workweek. Is every single one of your employees happy and satisfied? 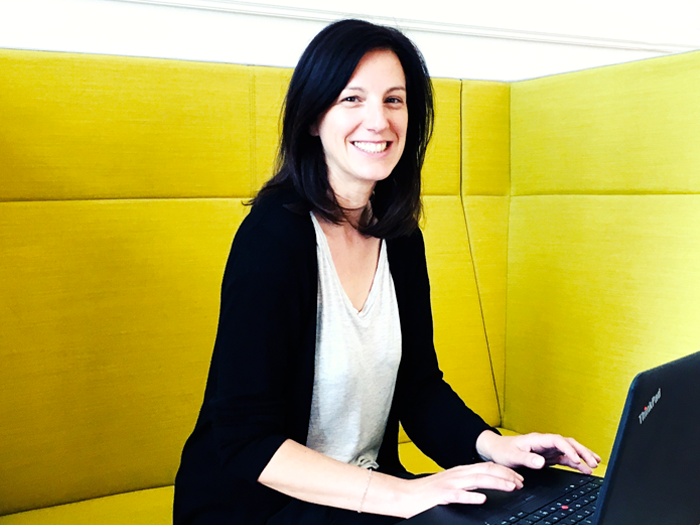 Bianca Courtenay, Head of HR at SnapShot, on success they've achieved with Weekdone. 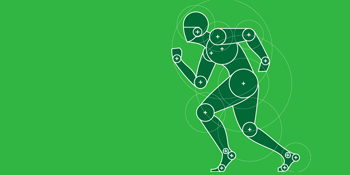 HBR on if to focus on employees strengths or weaknesses. 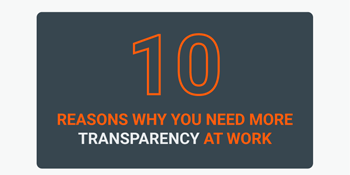 Why every leader needs more transparency and the steps to increase it. Famous entrepreneur, thinker and Stanford professor tells a story. You want to set goals that inspire, not frustrate or discourage. From the basics to some best practice tips. Leadership lesson learned at a board meeting by a famous VC. Seasoned leaders with their one piece of advice to new managers. What happened when a company started letting employees leave by lunchtime. Using effective internal communication in building employee engagement. Contrarian Leadership Advice from "The Father of Advertising"
Deep insights on management, candor, and company culture from David Ogilvy. Performance reviews are too expensive, time-consuming and often demotivating. #1 bestselling author Robin Sharma on daily journaling. Is the time over for 40-hour or longer workweeks? OKR. Not just for work. Just like in teams, objectives and goal-setting work great personally. See how other companies use Weekdone.